Joseph Giret is a Queens Counsel specialising in Business, Property and Regulatory law. 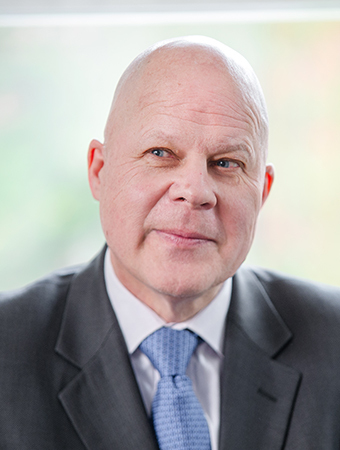 Joseph Giret QC has a successful practice and enjoys a formidable reputation for his civil and commercial expertise. He was recently recommended as a leading commercial Silk by Legal 500. Click here to view the Privacy Notice for Joseph Giret QC.